Juventus and Real Madrid have agreed to a transfer deal worth £105m for Cristiano Ronaldo. According to Skysports UK, it was gathered that the Italian club’s president Andrea Agnelli reportedly met with the Real Madrid star in Greece early on Tuesday. The Portuguese is currently on vacation with his family and posted pictures with his partner Georgina Rodriguez and son Cristiano Jr.
Ronaldo has grown tired of, in his mind, not being appreciated by Los Blancos after inspiring the club to four Champions League titles in five years, including three on the bounce. Having already put distance between himself and the rest as the club’s all-time top goalscorer, Ronaldo, at 33 years old, had been angling for a similar contract to that of Lionel Messi and Neymar. 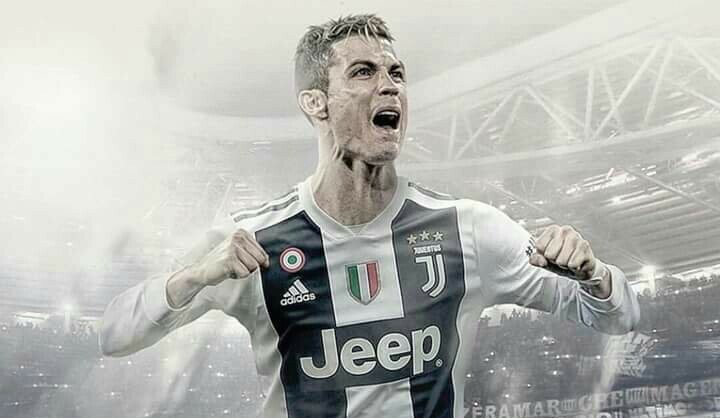 With Real reluctant to give him another pay rise due to his age, Ronaldo appears open to taking his talents elsewhere – namely Turin, with the Old Lady desperate to become European champions once more. At the same time, Ronaldo’s agent Jorge Mendes was believed to be meeting Real Madrid with reports suggesting a deal could be thrashed out within 48 hours.